We craft our Cabernet Sauvignon to express Washington's distinctive world-class vineyards. 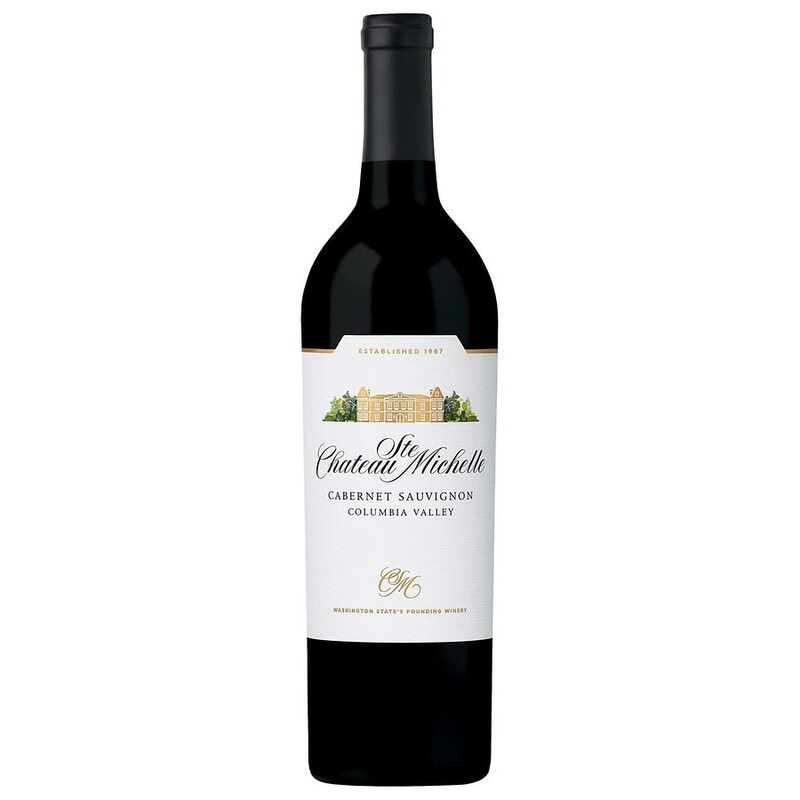 Our winemaker showcases this grape in a classic style with concentrated fruit character and elegant structure. Complexity and suppleness come from aging in oak barrels for 14 months. Alcohol 13.5% by volume. GOVERNMENT WARNING: (1) ACCORDING TO THE SURGEON GENERAL, WOMEN SHOULD NOT DRINK ALCOHOLIC BEVERAGES DURING PREGNANCY BECAUSE OF THE RISK OF BIRTH DEFECTS. (2) CONSUMPTION OF ALCOHOLIC BEVERAGES IMPAIRS YOUR ABILITY TO DRIVE A CAR OR OPERATE MACHINERY, AND MAY CAUSE HEALTH PROBLEMS. CONTAINS SULFITES GOVERNMENT WARNING: (1) ACCORDING TO THE SURGEON GENERAL, WOMEN SHOULD NOT DRINK ALCOHOLIC BEVERAGES DURING PREGNANCY BECAUSE OF THE RISK OF BIRTH DEFECTS. (2) CONSUMPTION OF ALCOHOLIC BEVERAGES IMPAIRS YOUR ABILITY TO DRIVE A CAR OR OPERATE MACHINERY, AND MAY CAUSE HEALTH PROBLEMS. CONTAINS SULFITES.